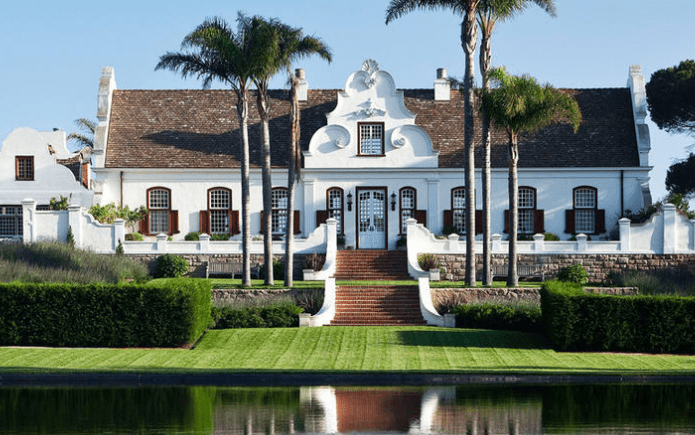 A Montecito luxury real estate owned by author Amanda Brown and her husband Justin Chang is now available market for $18.5 million. Amanda and Justin bought the luxury property four years ago for $16.8 million from former Baxter Healthcare vice president, Jack McGinley. 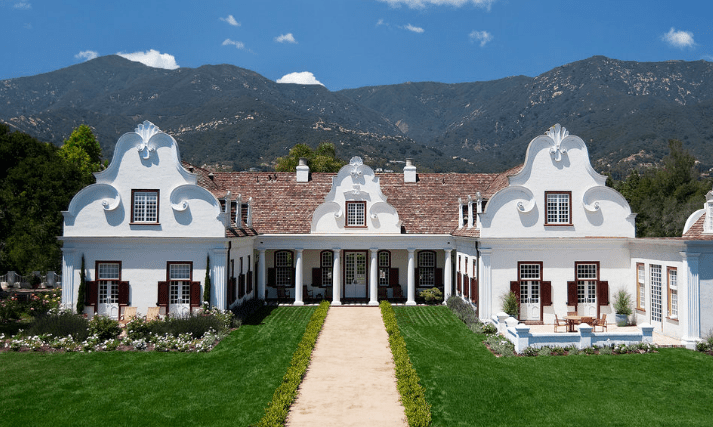 The Cape Dutch-style architecture started in Cape Town, South Africa during the 1800’s. This type of architecture had influences from medieval Holland and Germany, Indonesia, and French Huguenots. Which had white washed walls and thatch roofs with a simple symmetrical facade. This entry was posted in luxury builders and tagged arie abekasis, custom home builders, diditan, los angeles, luxury home builders, luxury real estate by diditangroup. Bookmark the permalink.